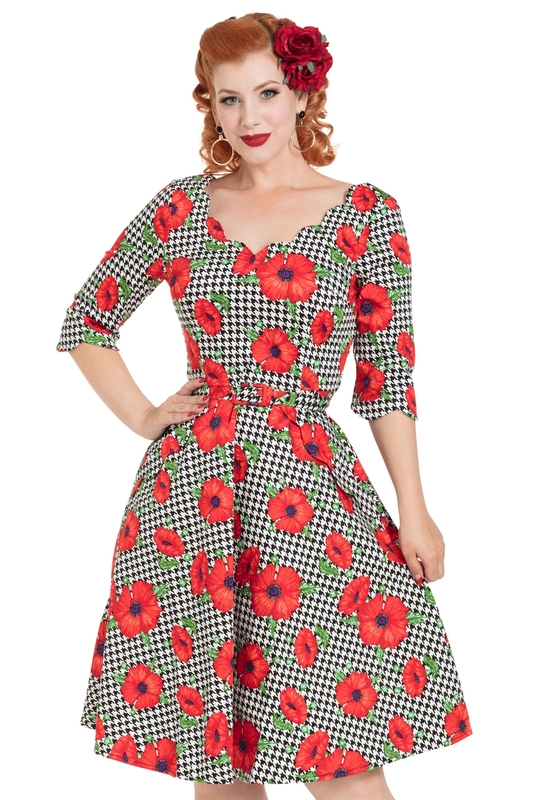 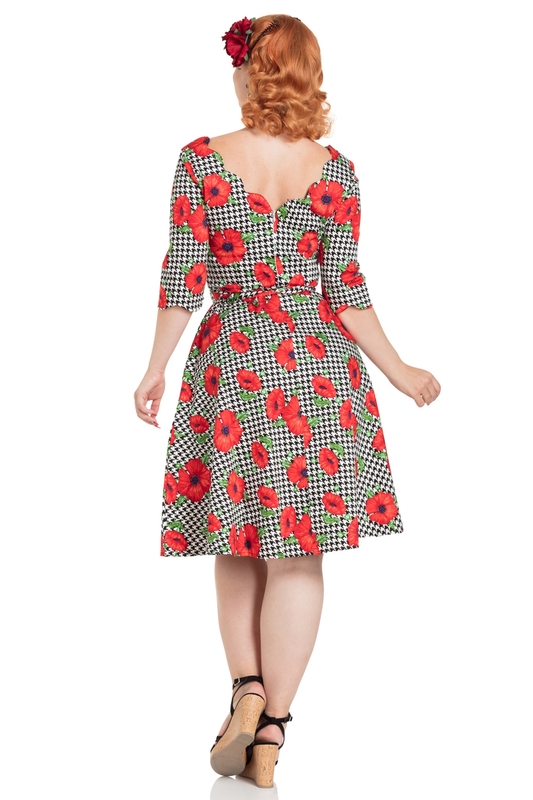 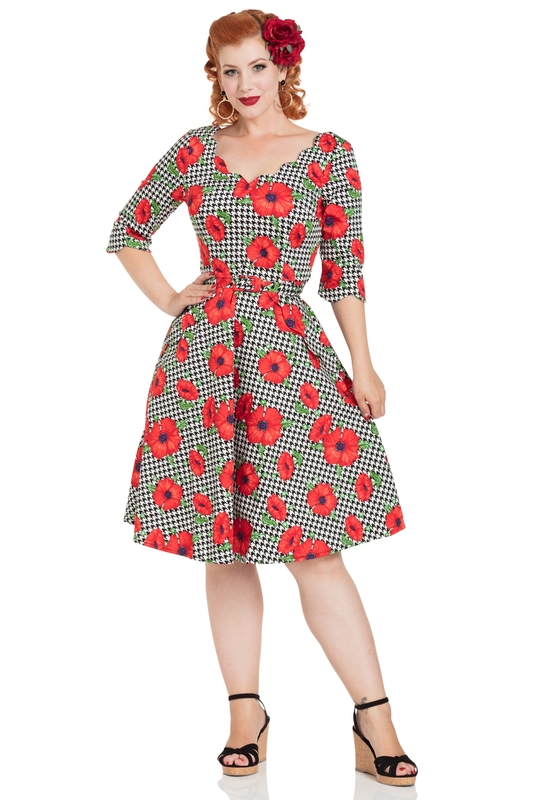 Pretty as a Poppy in the stunning 'Suzanne' dress. 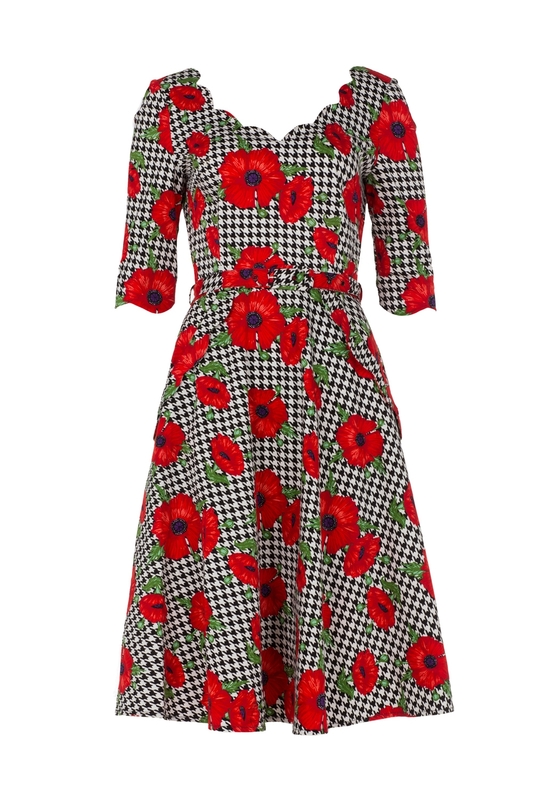 The bright little number is the perfect antidote for the cold weather outside. 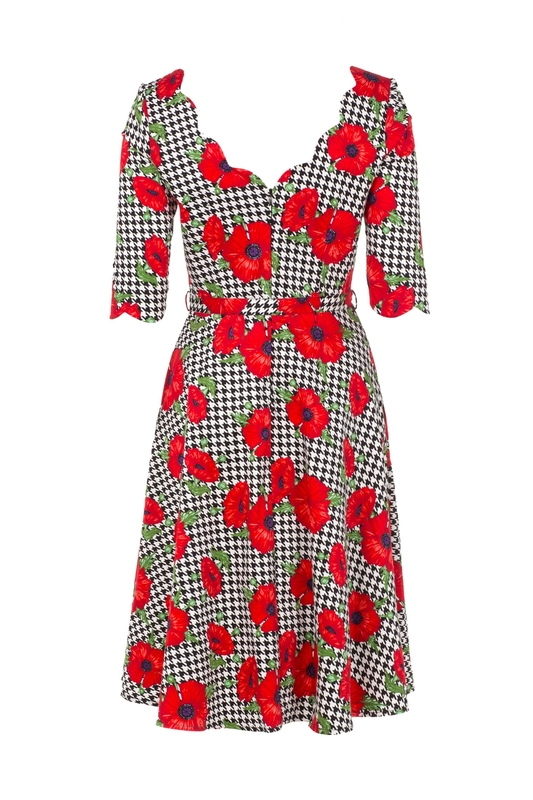 Bring a little bit of brightness to your day!